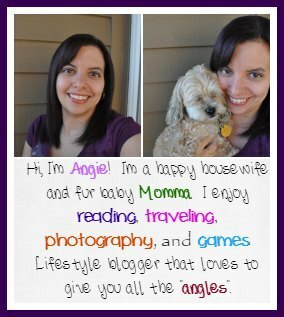 As I have stated before, I am not super crafty, but I know how most of us love having on crafty posts to go back to when we do happen to get into the crafty mood. This hit the spot perfectly, since I have tried my hand on homemade wreaths a few times with some luck. The holiday decorations are not complete without a lovely Holiday wreath on your door to welcome guests. 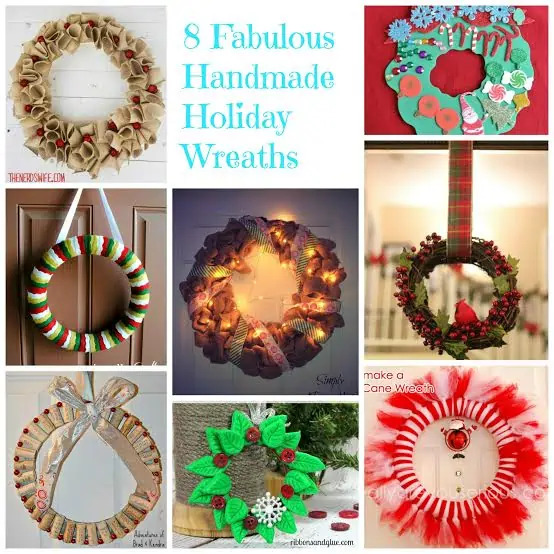 I found 8 lovely wreaths that are sure to make you the envy of the neighborhood this Holiday Season. This Winter Berry Wreath is simple and elegant and could be used all winter long for a cheery decoration on your door, or in a window. This project could be used as an ornament, you could make a few and adorn your windows, or I could see adding this fabulous Supley Clay Wreath to an interior door. Burlap makes for a stunning wreath that will look great on any door! 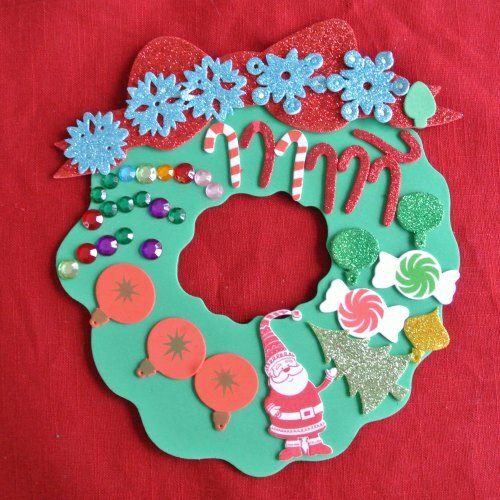 Candy Cane Wreaths are colorful, festive and perfect for this holiday season. 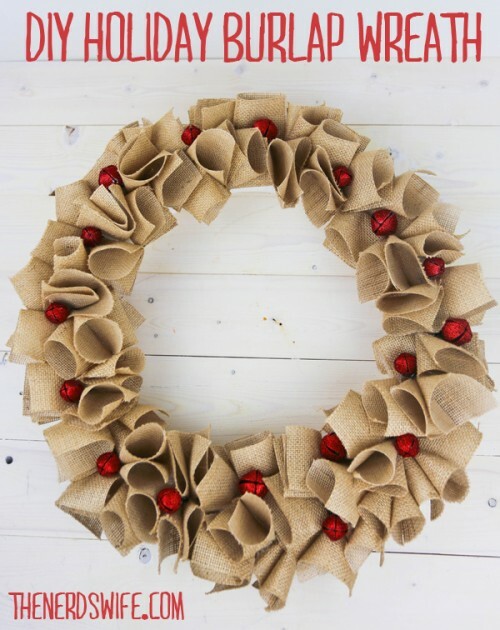 Burlap, ribbon and lights come together to make a lovely rustic chic wreath. 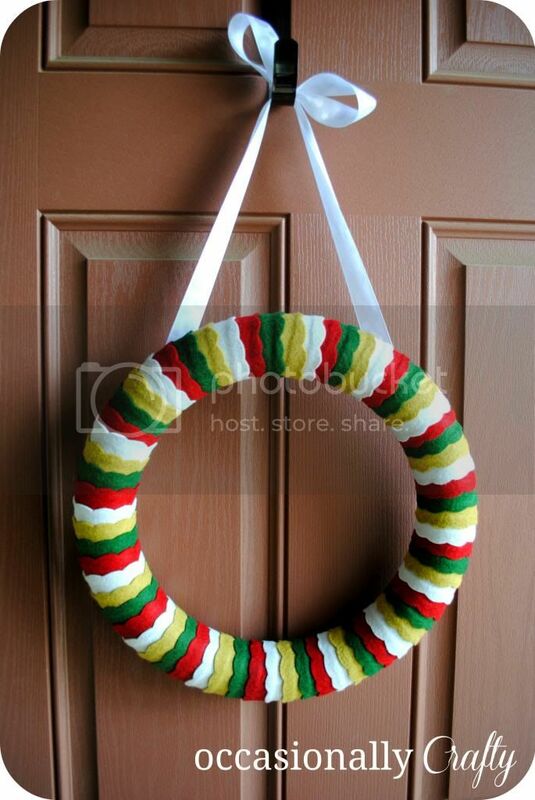 This is a fun Christmas Wreath that the kids can make . 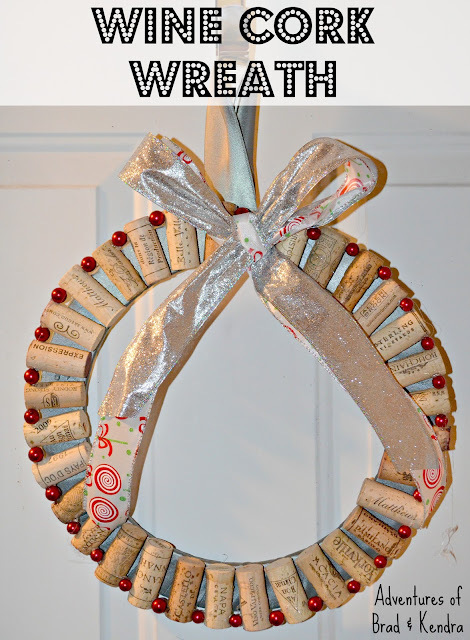 If you have enough wine corks to make this, there is no reason not to! I adore this felt wreath. It is super cute and colorful. I think it is perfect for Christmas! 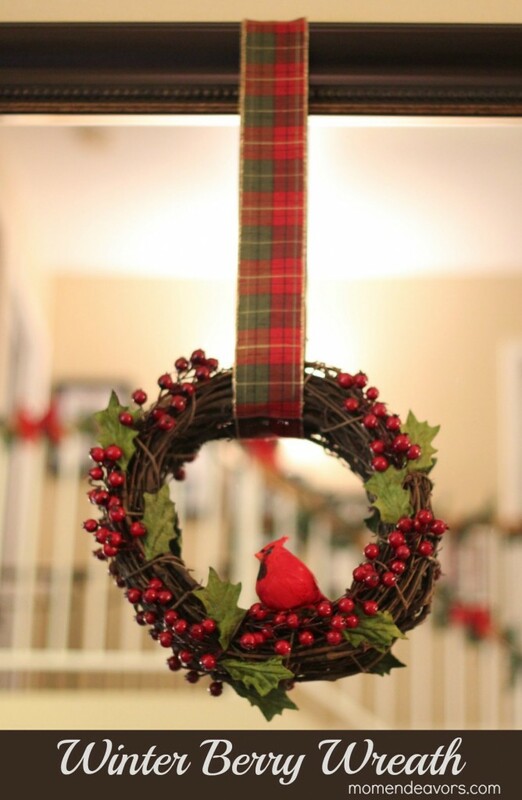 Do you plan to make a wreath this holiday season? I would love to hear about your idea!